One of the biggest challenges as an indie author is gaining exposure, so your book doesn’t get lost amongst the millions of other titles listed on Amazon and other online retailers. Getting book reviews is one of the best ways to gain some initial publicity, especially for fiction authors. 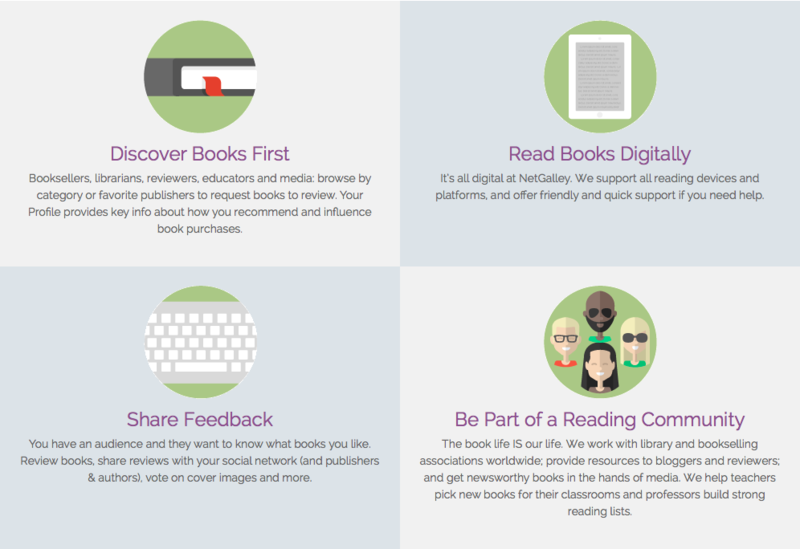 NetGalley is an online marketing and publicity tool used to gain readers who will read and review e-books. Authors use this as a portal to provide digital files to an online community of more than 310,000 ‘professional readers’ including bloggers, book reviewers, media professionals and booksellers. Many bookstore buyers, librarians, and well-established book bloggers subscribe to NetGalley as a source for new titles to review and/or buy. It is open to Canadian, US, UK and Australian markets. If you have the marketing budget for it, this is definitely a service you’ll want to consider to promote your book. As an author, you pay a single title cost to have your book listed for 6 months ($399.00 USD) where any of the professional readers mentioned above have the opportunity to review it. When someone wants to review your book, they will request a copy from you, which you can approve or deny. You also have the option of adding digital rights management (DRM) to your gallery, which prevents the file from being shared. Another great feature is you can track your book’s statistics, to compare the number of people who have clicked on the book’s page and the number of people who have actually reviewed it. NetGalley also offers marketing programs. For $599.00 (USD), they will list your title for 6 months and feature it in one of their scheduled newsletters to more than 175,000 subscribers. Some authors prefer having the flexibility of a monthly rate to test NetGalley out. You can alternatively list your book title to NetGalley through other sources who subscribe to the service like Broad Universe – a non-profit organization dedicated to promoting women writers of science fiction, fantasy and horror. Anyone can become a member of Broad Universe, and any author can list their book title to NetGalley through the organization. Members pay $30 (USD) and non-members pay $45 (USD) per month. Broad Universe also frequently updates their author statistics to show the value of listing your title on NetGalley, even just for a month. The Independent Book Publishers Association (IBPA) also offers to list your title on NetGalley for a 6-month period. They have a partnership with NetGalley where they will list it for $350.00 (USD) if you register to become a member of their association. Membership is $129.00 USD per year, and includes many other benefits including discounted rates for advertising, award applications, and marketing and publicity services. IBPA provides a variety of NetGalley listing packages, which can be found here. If you need additional support with setting up your profile, including your cover image and content file, then the IBPA program would provide more support than listing your title directly through NetGalley. IBPA will set up your account for you and approve all incoming requests to review your book, which can save you a lot of time. Is NetGalley right for you? Some authors may find NetGalley to be quite costly after already investing in the publication of their book. Not only that, but users who receive a copy of the book aren’t required to leave a review, and it is their choice to post it elsewhere (i.e. on their blog, on Amazon or on Goodreads.) Here’s US-based author Melissa Pearl’s opinion on the service. While it might be worth trying, it’s also important to consider other mass review services. 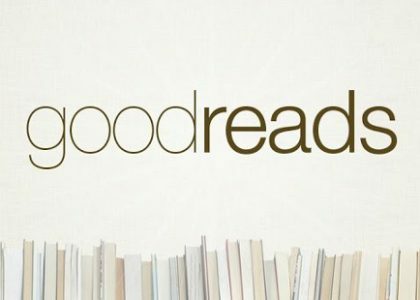 Choosy Bookworm is another option to connect with your readers through reviews. They offer three ways to promote your book using their platform. You can feature your free or discounted e-book (as long as the discount puts it below $3.99) on their website and newsletter, which goes out to more than 68,000 subscribers. Click here to see the packages they offer. Word Slinger Publicity is another mass review service available to self-published authors. They offer three main packages which help you to connect with their growing list of thousands of book reviewers. Their packages all include promotion through their social media channels, giving your book more online exposure, and their rates are much more affordable for authors with small marketing budgets. 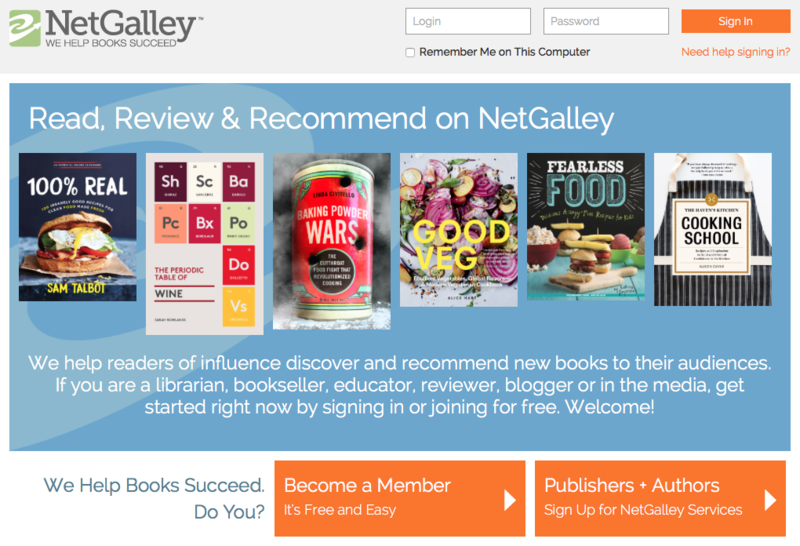 While NetGalley can be a costly investment, especially for self-published authors, it is an easy way to connect with a vast community of readers and reviewers. Not to mention, using one of the mass review services mentioned above will save you time when you’re looking to get lots of book reviews, to gain exposure for your book.